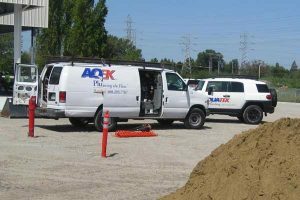 When you have a plumbing disaster on your hands, the professionals at AquaTek Plumbing have you covered with 24-hour emergency service in the San Francisco and San Jose areas. While some repairs can wait, plumbing is vital for day-to-day activities, and a malfunction can cause major inconveniences and major problems if left untended. AquaTek has technicians available for plumbing emergencies that occur whenever you least expect them. Our goal is to make sure you experience minimal disruption. Whether it’s a commercial or residential plumbing disaster, you’ll require an experienced plumber to get your day, or night, successfully back on track. 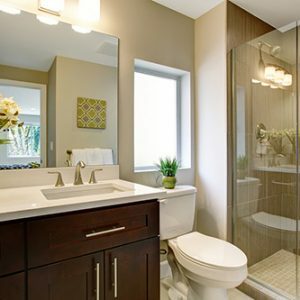 Not only do we provide professional, cost-effective plumbing services without fail to the Bay Area, we also take pride in our standard of excellence. Founded in 1982, our dedicated service and ongoing commitment to our customers has made us a household name in the Bay Area. 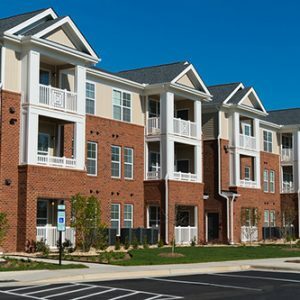 Homeowners, property managers and business owners alike know they can rely on our team of professionals to quickly and expertly resolve any plumbing emergency. In some cases, an “emergency” doesn’t mean something catastrophic happened to your plumbing, it just means you need it fixed, and need done fast. The sound of a dripping faucet preventing you from sleeping could be enough to demand immediate attention. Rest assured, whatever your concerns may be, we’ve got the solution. Don’t let your San Francisco household or place of business be disrupted by an unexpected plumbing emergency. Call our experienced team at AquaTek Plumbing today and experience a new standard of excellence. If it's an emergency, please call us 24 hours a day. Otherwise, use this form and we will follow up with you within 24 - 48 hours. We service the Bay Area including San Francisco County, San Mateo County, Santa Clara County, Alameda County & Contra Costa County. We're experienced and efficient. AquaTek Plumbing, Inc. has been servicing residential and commercial customers faithfully since 1982. Call us today for more information about AquaTek Plumbing and the full spectrum of services we offer. Our crew consists of a fully-trained licensed and insured team of expert plumbers and support staff. We are experienced re-piping specialists able to handle the toughest clogs, and complete building repiping. 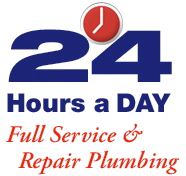 If you are located in San Francisco, San Jose, San Ramon, or anywhere in the Bay Area, we are here to help 24 hours a day, 7 days a week for any plumbing emergency. © Copyright 2016 AquaTek Plumbing, Inc. All Rights Reserved. Website by: Site Smart Marketing, Inc.